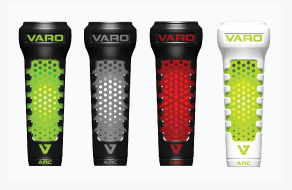 ABOUT VARO BASEBALL Varo Baseball was founded by former professional baseball players with the vision of bringing innovation, customization and enhanced performance to the game of baseball. After many years of watching players swing the same bat weights, Varo Baseball wanted to bring the on-deck necessity into the 21st century. After years of research and design with players and coaches, the ARC was born. 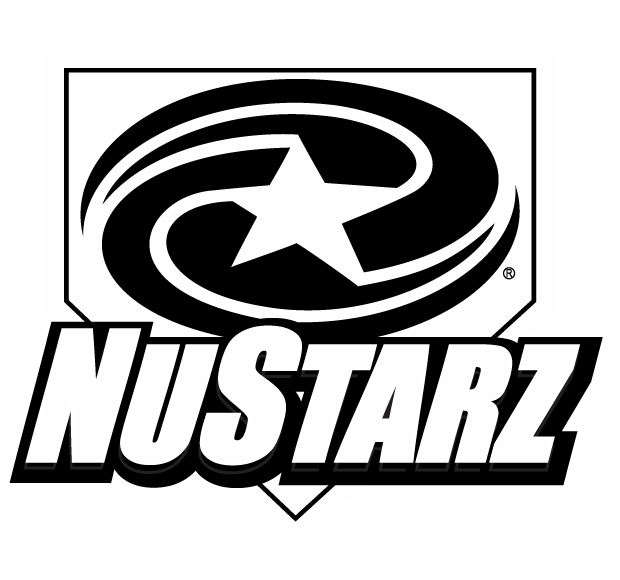 It didn’t take long to realize this was a “eureka” moment for the game of baseball. Keeping with the spirit of America’s pastime, Varo products aredesigned, created and manufactured in the USA. The ARC made its major league debut during MLB Spring Training, and is now used by organizations at all levels. The ARC’s revolutionary weight distribution is the only bat weight we found that is able to evenly displace the weight across the bat. 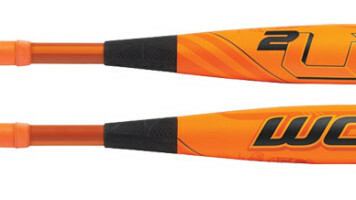 Other bat weights like traditional donuts place all the weight on the taper of the bat. The Varo ARC is able to increase the weight of the bat while simultaneously keeping the fundamental balance of the bat congruent with the bat without the added weight. 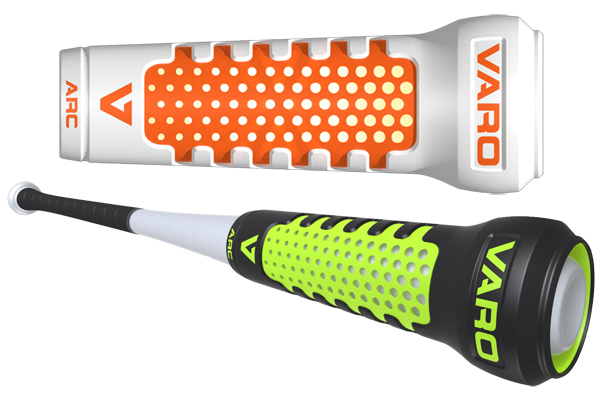 I like using the Varo ARC because you can replicate a game-time swing with a weighted bat. I used to use a heavy donut while on-deck, but that did not help me replicate my normal swing at the plate. The weight was too focused towards the middle of the bat. The Varo ARC lets you do both. 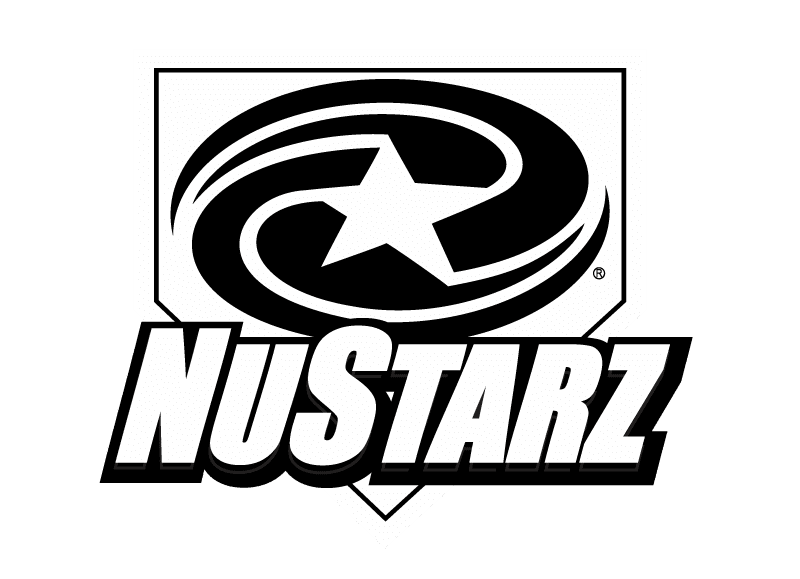 You can have a weighted bat, but with a realistic balance to help replicate the same approach in the on deck circle you would use in the batter’s box.